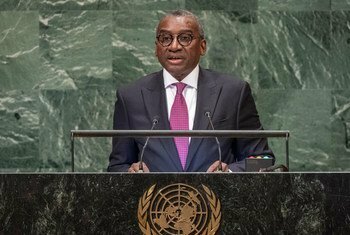 From the podium of the General Assembly, Niger – victim of the quadruple scourge of climate change, migration, poverty and terrorism – gave a ringing endorsement of the United Nations on Saturday as the “irreplaceable” Organization capable of resolving these and a host of other problems. 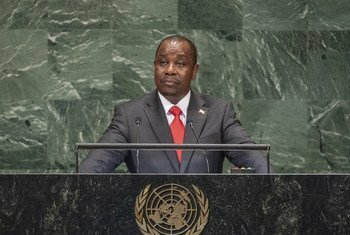 At a time of growing pessimism over the effectiveness of the United Nations, the international community must overcome political and ideological differences to strengthen the world Organization to address the multiple problems, from sustainable development and development aid to climate change and the fight against terrorism, Senegal told the UN General Assembly on Saturday. 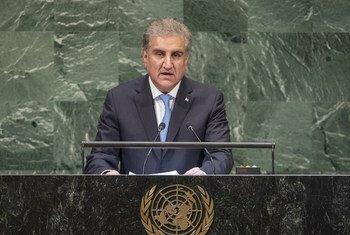 The edifice of global order is “under assault,” Makhdoom Shah Mahmood Qureshi, Pakistan’s Minister for Foreign Affairs, said on Saturday at the United Nations, pointing to rising inequality within and among countries. 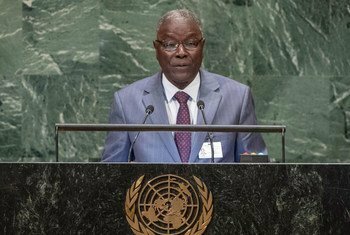 The United Nations Security Council should “have the courage to remove Burundi from its agenda”, Foreign Minister Ezekiel Nibigira said on Saturday from the rostrum of the General Assembly. 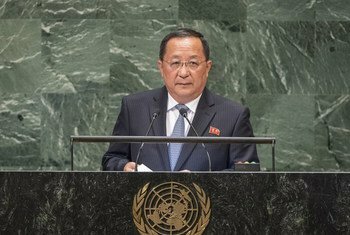 Despite taking goodwill measures over the past year, including dismantling a nuclear test site, there was “no way” the Democratic People’s Republic of Korea would unilaterally disarm itself without rebuilding trust with the United States, DPRK’s Foreign Minister told the United Nations on Saturday. 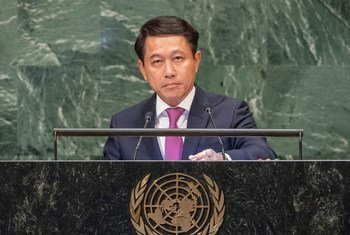 Multilateralism may have occasionally been “oversold as a panacea”, but the world cannot abandon the rules-based world order which has brought peace and prosperity during the lifetime of the United Nations, Singapore’s Foreign Minister told the United Nations General Assembly on Saturday. 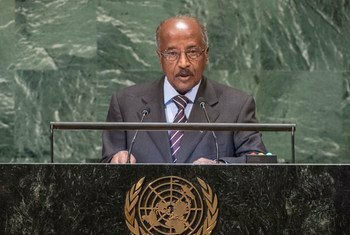 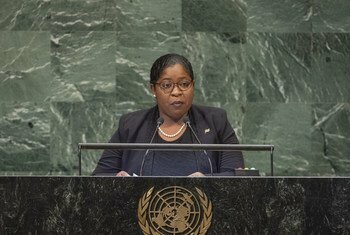 Suriname agrees with the United Nations Secretary-General that a lack of trust among countries is the fundamental issue confronting the international community, the Minister of Foreign Affairs of Suriname told UN General Assembly on Saturday. 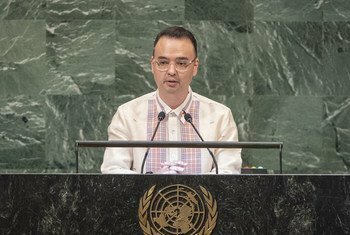 The Philippines, under the leadership of President Rodrigo Duterte, is on track to reverse its decline towards becoming a “Narco State”, or one that is being “held hostage” by the rich and powerful, said its Foreign Affairs minister at the United Nations General Assembly’s annual debate on Saturday.